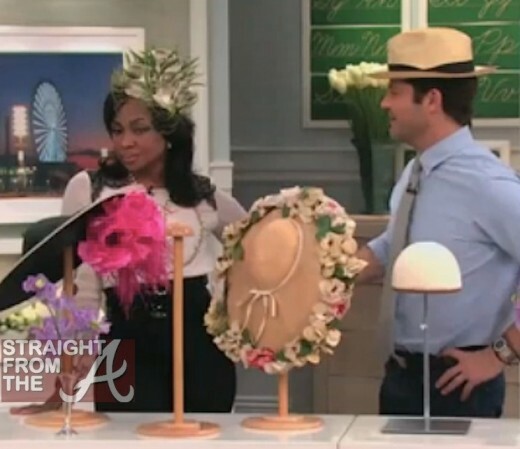 Phaedra Parks of The Real Housewives of Atlanta appeared on The Nate Berkus show a while back to reveal a few of her “Southern Belle” secrets. I believe this aired back in April 2012, but since I don’t watch a lot of daytime television, this totally flew under my radar until loyal reader “DeirdreP” brought it to my attention. 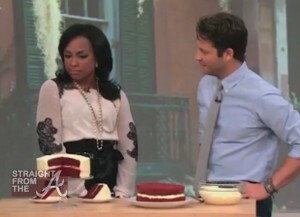 Berkus was hilariously enamored by Park’s Donkey Booty, but the two managed to keep things in check by discussing classic southern delicacies like red velvet cake and sweet tea.